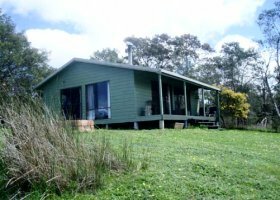 The Broadwater on Macquarie is a cabin on the Macquarie River, 40-minutes’ drive from Launceston, Tasmania. 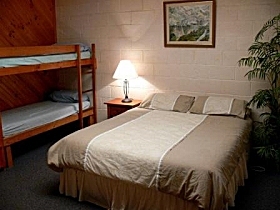 It provides excellent fly fishing and a secluded getaway. The self-contained cabin can accommodate up to six guests. 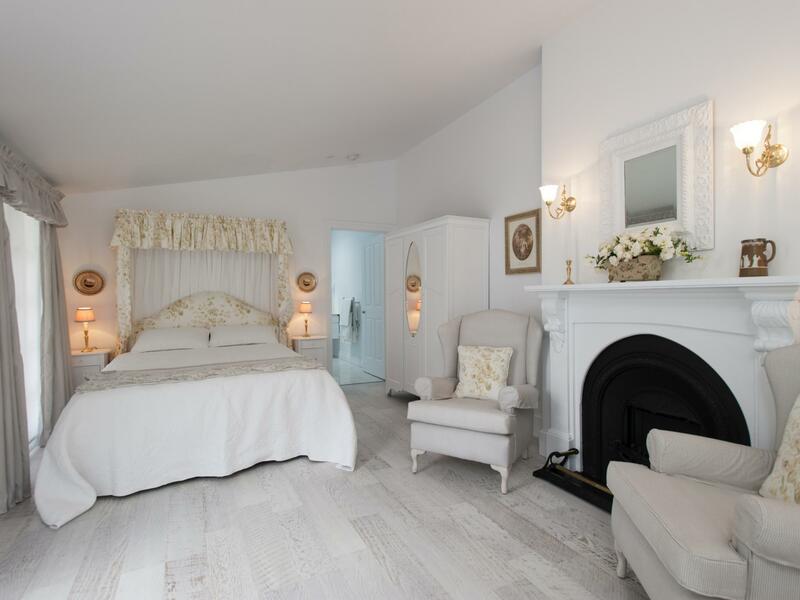 Well appointed with modern comforts, guests need only bring food and fishing rods. The fully equipped kitchen includes a refrigerator, microwave oven and stove. A cosy wood heater in the living area takes the chill off cool Tasmanian evenings. Sweeping views of the river and lush surrounds can be enjoyed from the front deck. 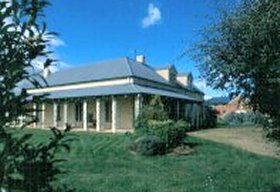 Try you luck fly fishing by the river, famous for the ‘red spinner hatch.’ The cabin is centrally located to visit other Tasmanian regions. Take a day trip to Launceston, Hobart or the east coast. Visit nearby lakes and rivers, or wander through the Barton Vineyard nearby. Vintage 2005 Pinot Noir and Riesling are bottled and available for guests to purchase. Relax near the cosy fire or talk a walk in the bush and keep a look out for native animals. Take a boat out on the river or enjoy a leisurely barbecue. Grocery needs can be supplied by prior arrangement. 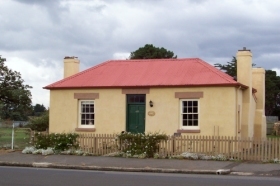 The cabin is approximately 40-minutes’ drive from Launceston (67 kilometres/41 miles).